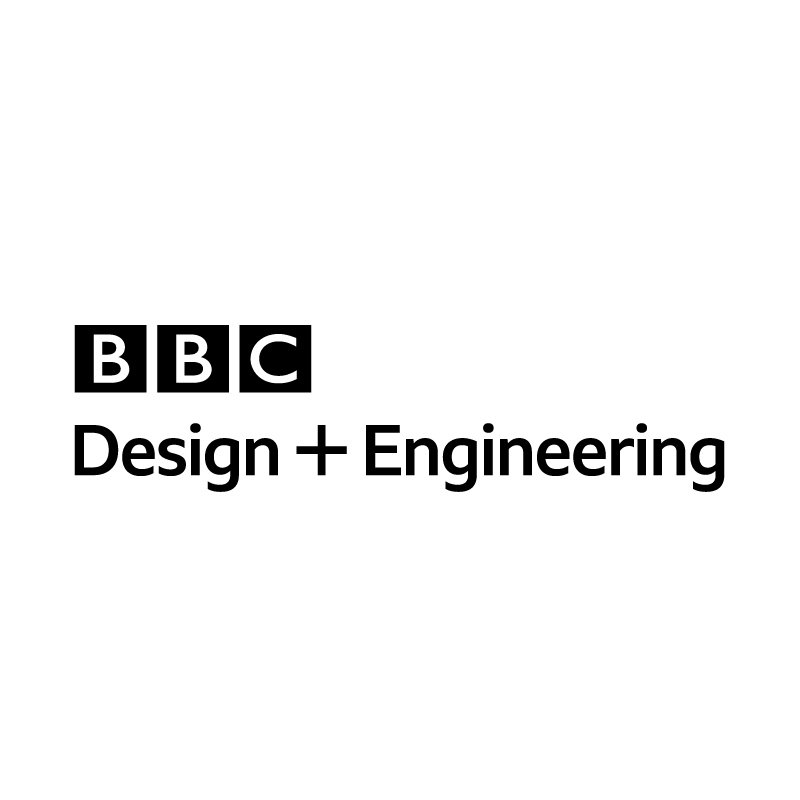 This is a unique opportunity to join the newly created BBC Datalab. You will join a specialist group of scientists and technologists striving to create great audience experiences through the use of data and machine learning. Bachelor's degree in computer science, computer engineering, other technical discipline, or equivalent work experience. Software development or database experience. Knowledge of data modeling and understanding of different data structures and their benefits and limitations under particular use cases. Familiarity with monitoring, backup, and disaster recovery of data systems and knowledge in different programming or scripting languages. 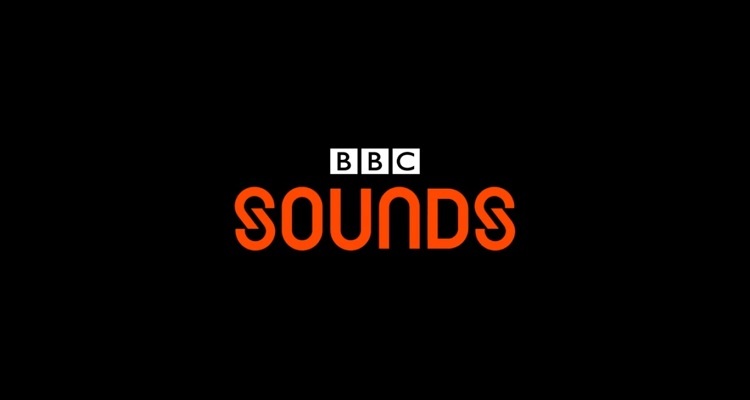 This is a rare opportunity to join the BBC in a brand new role! This is an opportunity to really make something your own. We have tones of data and historically, if we are honest, we have not been great at using it. So, imagine what you can do? Imagine the impact you could have, using your skills as a data guru to create amazing experiences for our audiences. We want people who have ideas, who have the ability to challenge the way things are done and we encourage innovation. You will be surrounded by thought leaders who will want to take your career and ideas to the next level and you will be key to taking us on the journey to being a data driven Digital First BBC.